So why do cats love catnip so much? Here at Simply Catnip we stock a wide variety of catnip themed treats for you to lavish on your beautiful kitty! Many of our customers love nothing more than watching their cat roll around in the throes of catnip induced joy, but why do cats love catnip as much as they do? Catnip is little more than an extra pungent herb that has a minty, lemony fragrance that is irresistible to any type of cat; from the domestic feline right up to lions and tigers. Related to the mint family plant, it grows throughout Europe and Asia and even its Latin name recognizes the overpowering effect that it has over cats. One thing that you may realise about catnip is that it doesn’t affect every single cat the same way some love to smell it then roll around and go running about, others like to eat it and veg out and lounge around. Approximately 70% of cats react to catnip. Scientists believe is is a genetic trait so either you kitty has the gene or it does not. 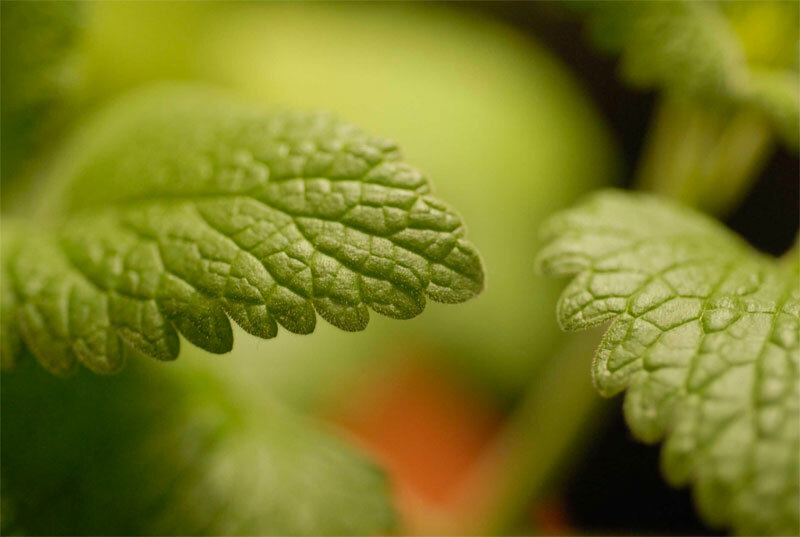 The lure of catnip is all down to the oil that can be found within it; this oil contains Nepetalactone which is the the ingredient that they can’t resist. Found in the buds, leaves and even the seeds the effect of catnip lasts around 10 – 20 minutes for cats. The way that they react varies from kitty to kitty. Some will aggressively play with the toy, throwing it and nibbling it with gusto. Other cats will become mellow and calm, simply lying next to the toy and enjoying the wonderful effects it has on them. So, what catnip treats can you buy? If you do decide that catnip is the ideal playtime gift for your cat, then you might wonder what forms it comes in. Many cat toys will have catnip within them to appeal to cats. Catnip also comes in a dried form which you can use as you wish. Often people will sprinkle it over a new cat bed or scratching pad to tempt them into using it. For playtime the dried variety can be popped into a knotted old sock or even in a small cotton bag that is then crushed into a ball. Simple and effective. The one thing to remember if you buy catnip dried is that the fragrance won’t last for long so pop it in the freezer to keep it fresh! Simply Catnip; the natural treat for your cat. Want to buy your cat the ideal gift? Have a look through amazing handmade Simply Catnip toys or our premium bud and leaf catnip and see what one’s appeal to you. All natural, safe for kitty if eaten and great fun for you, everything that any cat owner could want! We all know that cats love catnip but why do cats love catnip. We explore a little bit of what to expect when you give your cat some catnip. This entry was posted in Behaviour, Cats and tagged Catnip.